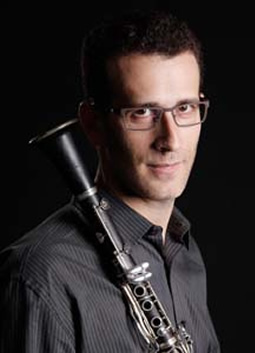 Gilad Harel, clarinet, a native of Israel, has performed with the Chamber Music Society of Lincoln Center; he is Co-Artistic Director of Fountain Chamber Music Society, New York; the clarinetist of the Fountain and the Proteus Ensembles, New York, and a member of the PollyRhythm Players, New York. He is also active in the Klezmer music scene. 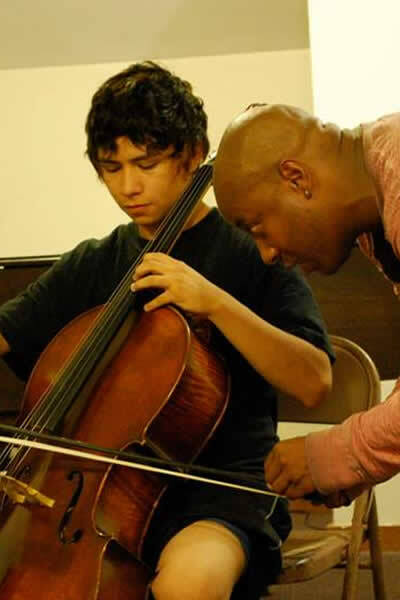 Mr. Harel is a substitute teacher at the Juilliard Pre-College Division, and a faculty member at the Bergen Academy, New Jersey. Gilad Harel is a graduate of The Juilliard School and the Conservatoire National de Paris.